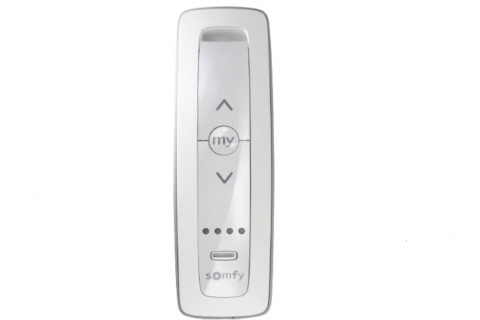 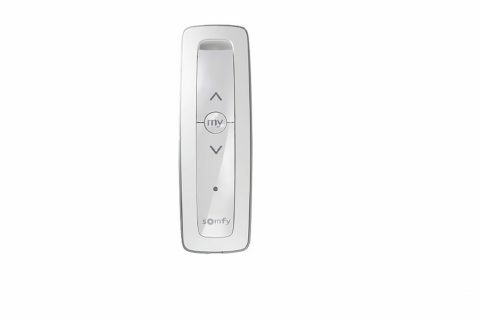 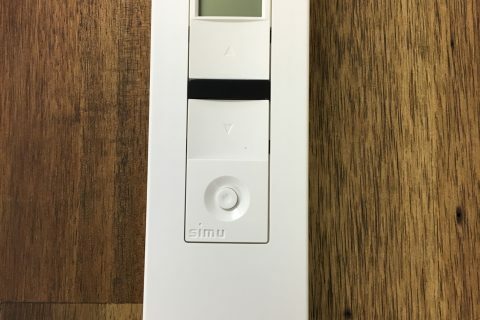 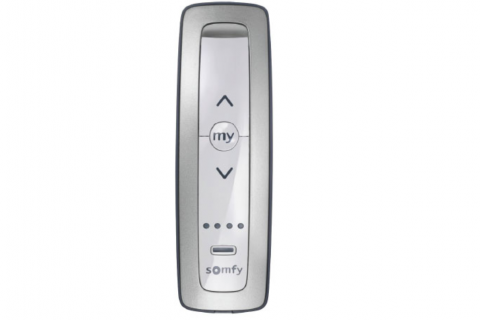 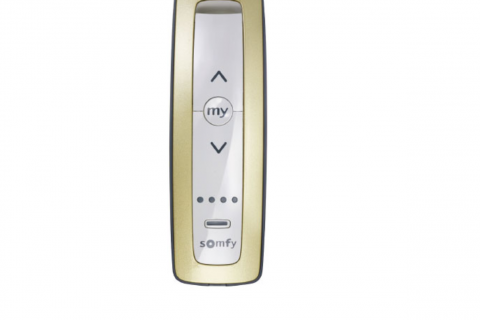 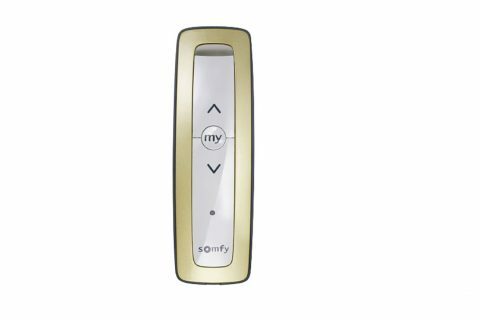 roller shutter and indoor outdoor blinds remote including somfy nice simu. 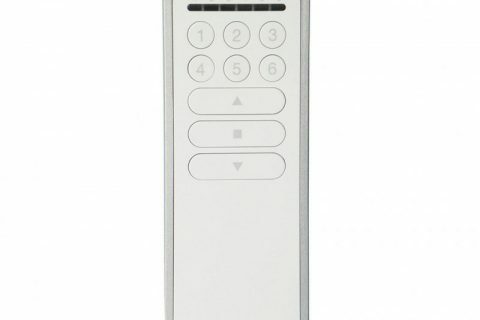 the remotes range fom 1 channel to 16 channel. 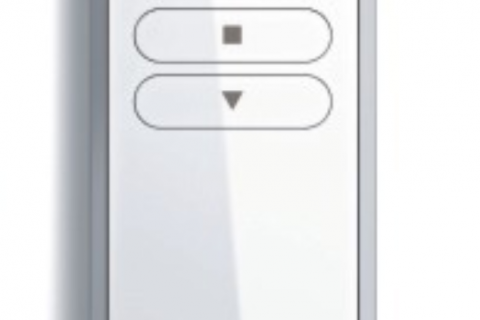 be hung up on the wall thanks to its magnetic bracket. 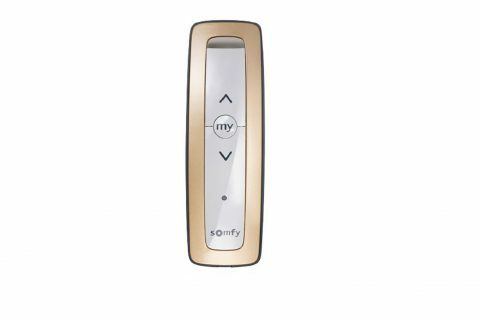 This new transmitter easily blends into any kind of decor. 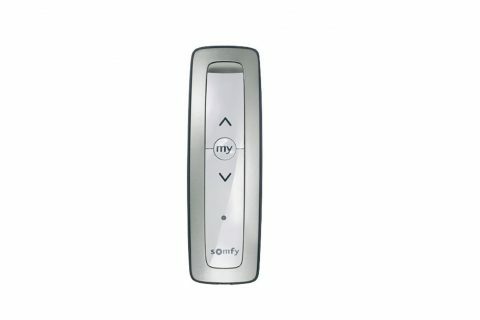 Bring a unique touch to your decor. 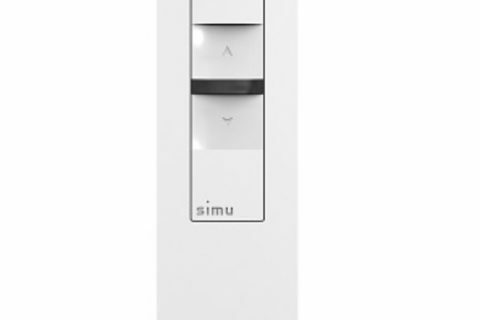 You’ll find this signature in the entire collection of simu-hz transmitters.